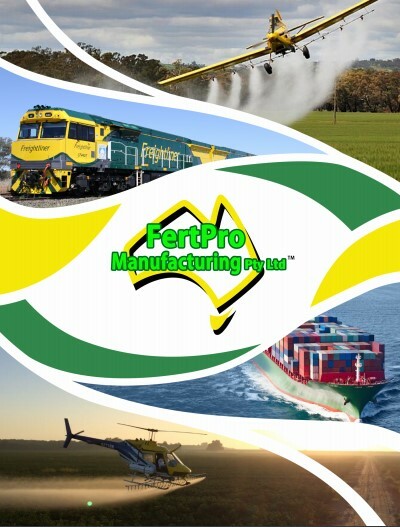 Fertpro would like to announce that we will be closing for Easter holidays on Thursday the 18th at 12 Midday. We will then reopen on Monday the 29th at 7:00 AM. 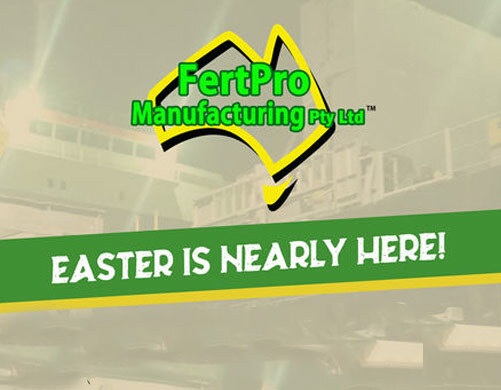 All pre-Easter orders should be in by Friday the 12th of April.